Free shipping has become a must in e-commerce businesses, but how much does it cost to sellers? 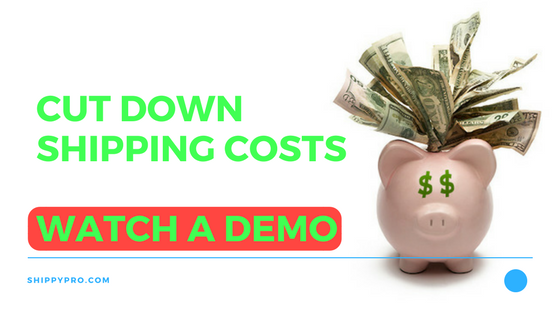 Find out how to reduce shipping costs and offer free shipping on your e-commerce, without eroding your profits! Shipping costs represent for your customers an obstacle to the completion of an online purchase. For the 54% of customers, shipping costs make the complessive amount too high, blocking the purchase. 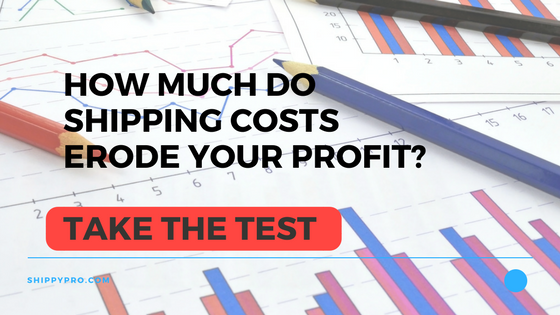 This means that it is fundamental for your store to discover how to reduce shipping costs, and/or including them in the price of the products: doing so the buyer marks the price as “final” and she avoids second thoughts due to the adding of shipping costs. Offering free shipping (real or partially apparent) will raise your conversion rates and the average cart value. Why should I find how to reduce shipping costs for my orders? 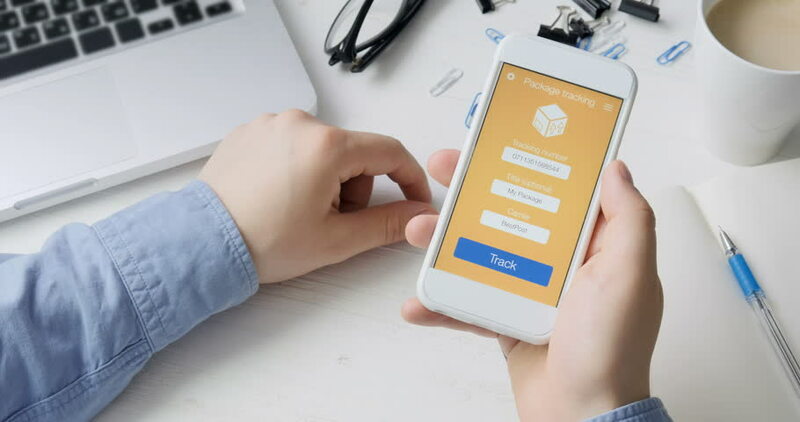 It is essential to reduce shipping costs in order to raise your profit margins and/or being able to offer free shipping to your customers without destroying your profit. Proposing free shipping (often over a minimum cart value) has become a must, and with it mantaining a good revenue (or a better one, we would prefer). Trying to reduce shipping costs is a good way to grow revenues mantaining profit margins unaltered. Don’t limit yourself to an only carrier. Try to choose many carriers, the best for each specific type of delivery (zones and weights), so that you will reduce shipping costs. Every carrier has in fact different rates based on weight, dimension and destination of your orders. Choose the best for every type of order you have to ship! How much does it cost me offering free shipping? The right question would be “how much does it cost me not offering free shipping”? BTW, 61% of consumers abandon the online shopping cart at checkout, if free shipping is not included in the shipping options. 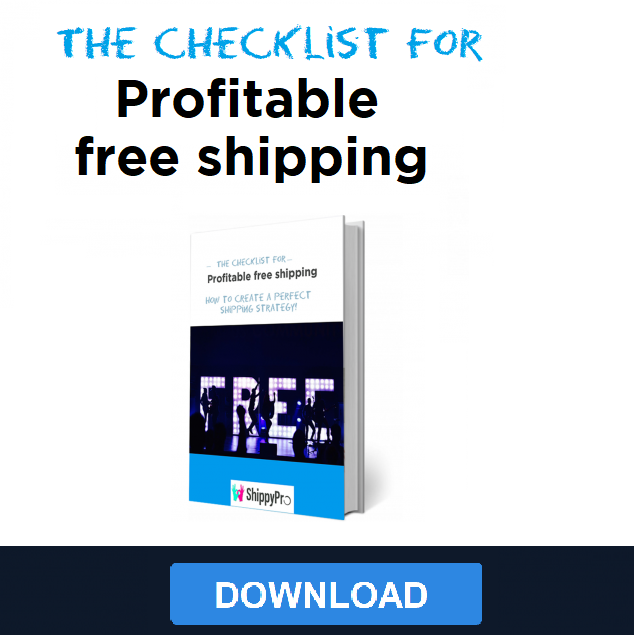 If you don’t offer free shipping you’re losing 61% of potential orders just one step far from conversion! 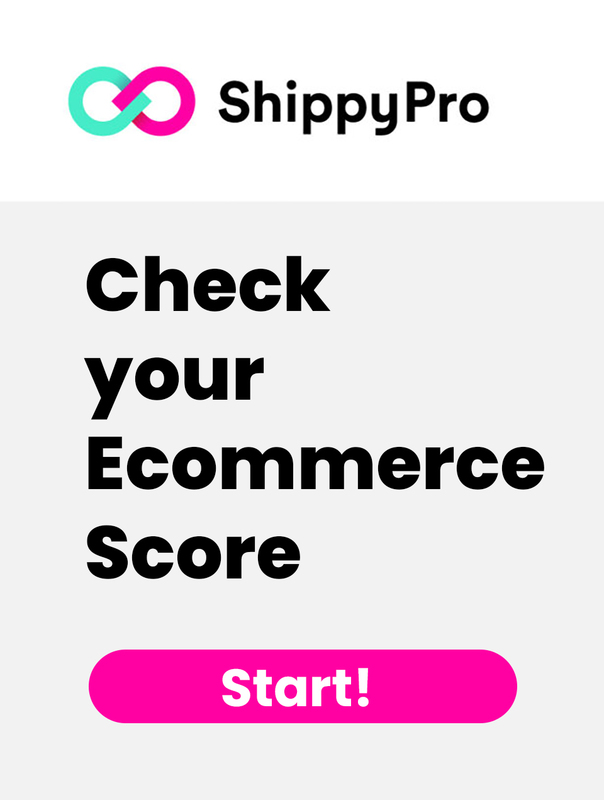 Stores offering free shipping register a +50% conversion rate and a +30% in the average cart value, growing their revenues in such a great way. 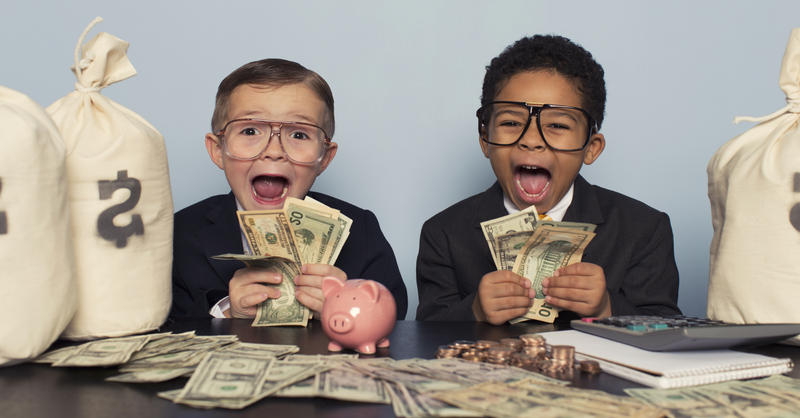 Don’t lose those opportunities to grow: reduce shipping costs now and offer free shipping! Which products I should delivery for free? All the types of product are the right ones to offer free shipping. But there are some for which free shipping is a must: buyers of low cost products (e.g. small tech devices) don’t want to pay for the delivery, because it costs sometimes more than the object they want to purchase. 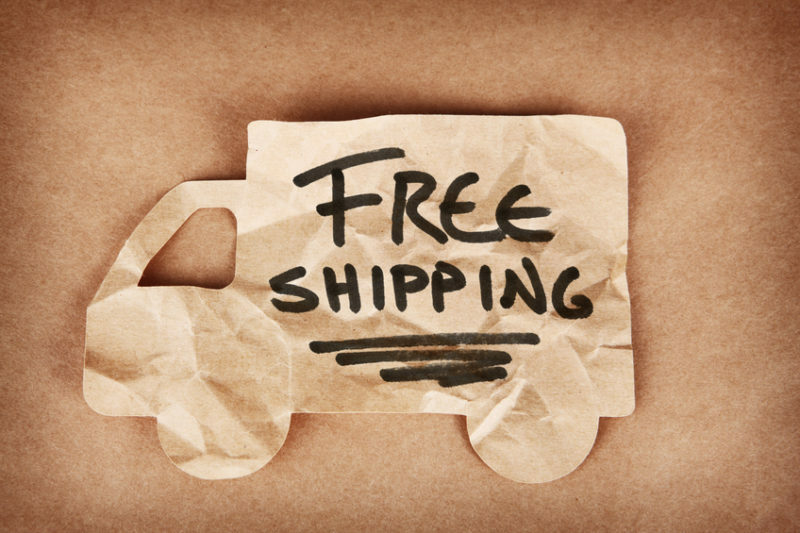 Does free shipping converts more than express delivery? Free shipping results the prefered solution for the most customers. Some demanding buyers could prefer express delivery, even under the payment of an extra charge.